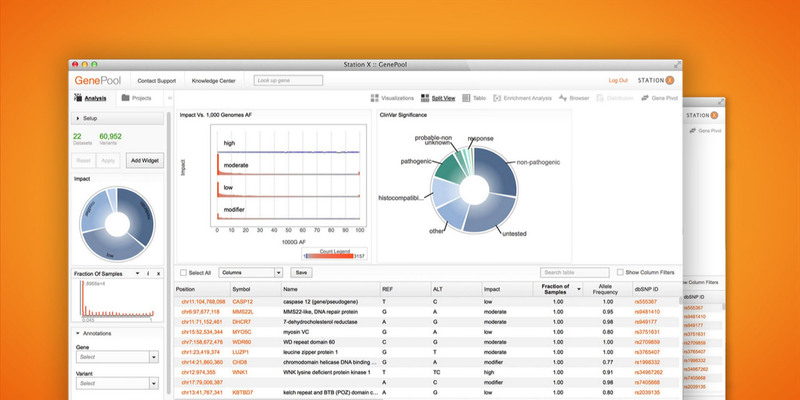 Station X helps life science and healthcare organizations solve integration, collaboration, analysis, visualization, and reporting challenges associated with patient-derived genomics data. The company’s GenePool solution is available as a platform-as-a-service that provides customers with a rich set of built-in functionality alongside seamless integrations with a growing ecosystem of cloud-based storage, compute, and data processing technologies. 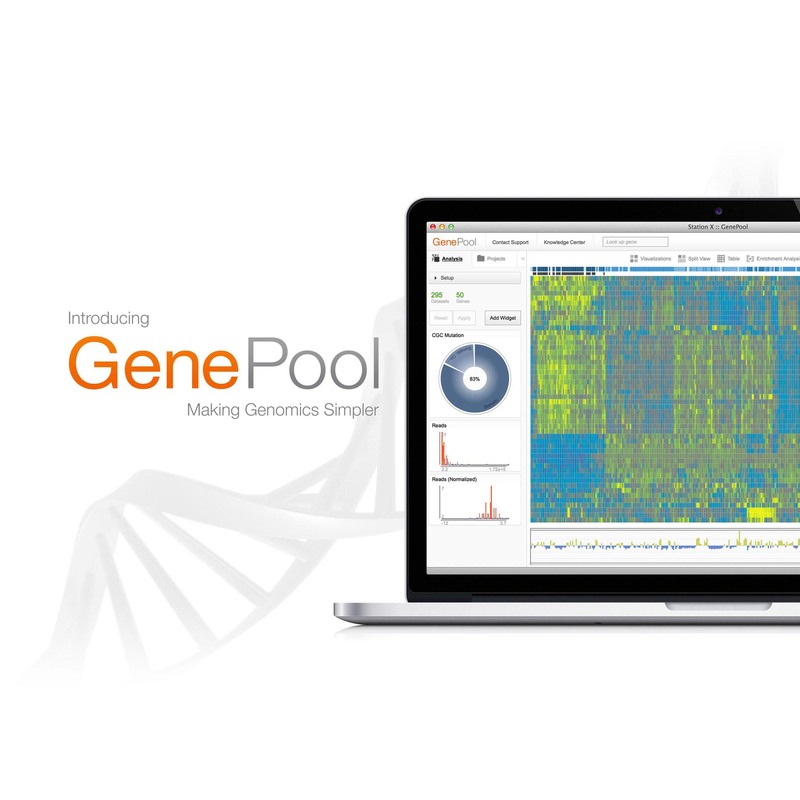 Armed with GenePool, customers in translational research, biopharmaceutical, and clinical testing environments are maximizing value from their genomics information with an efficient and effective software infrastructure. 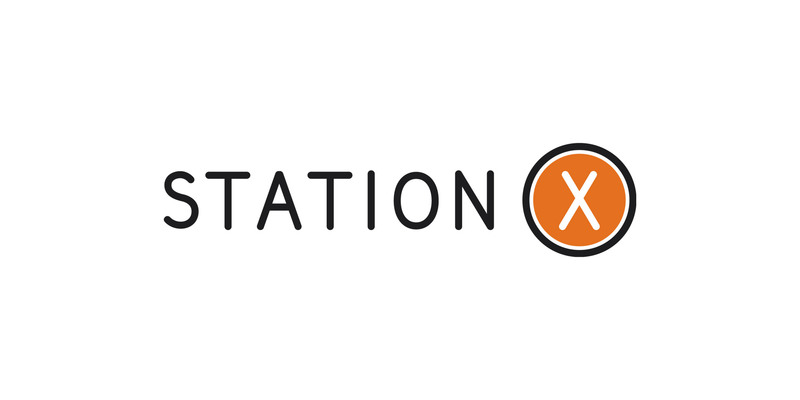 Station X was founded by experts in commercial bioinformatics technology, who bring decades of collective expertise to support the company’s global customers.